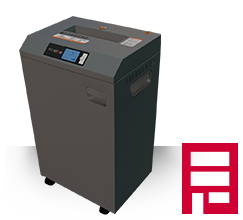 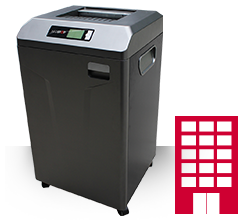 Shredder Sales stocks a huge range of paper shredders including INFOSTOP, Fellowes, Rexel & Ideal. 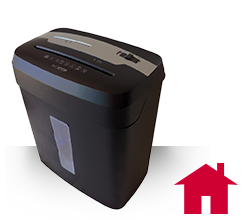 Whether it's for your home, small office, large Government department or anywhere in between, we have the perfect paper shredder for you. 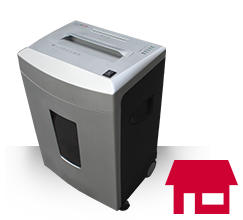 We despatch orders quickly and ship Australia wide.